Trinity Equestrian is owned and operated by Trina Blankenship. 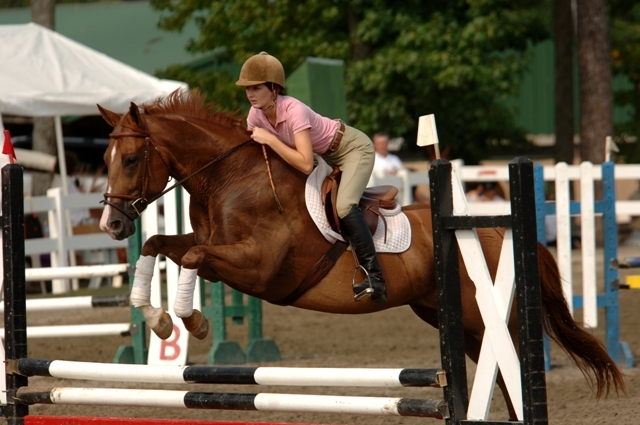 Trina has been offering equestrian services in the Metro Atlanta area for more than 15 years. If you are interested in scheduling a training lesson, please call or contact us. Be sure to include a summary of your prior riding experience.